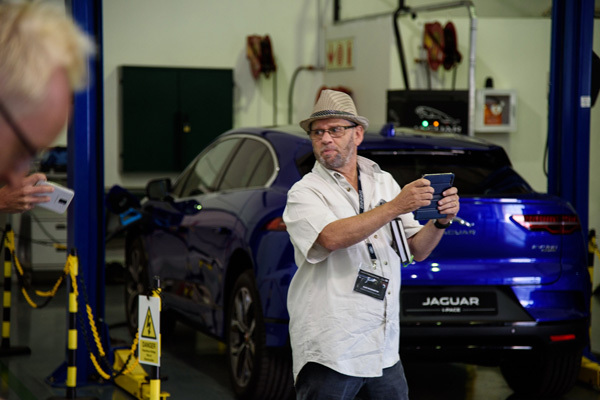 Jaguar Land Rover South Africa has hosted an electrification workshop for the country’s media at its Training Academy in Pretoria. 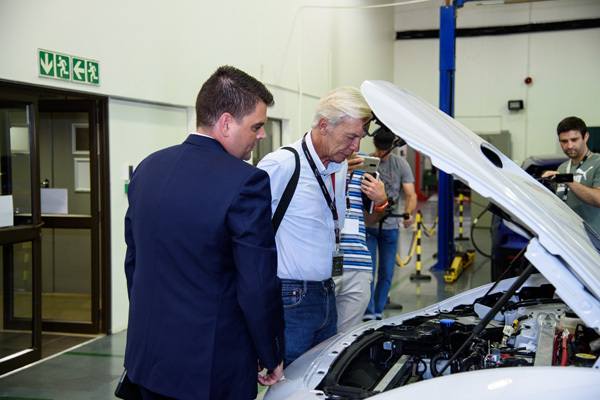 Led by Richard Gouverneur, Managing Director of Jaguar Land Rover South Africa and sub-Sahara Africa, the aim was to educate the attendees on a number of aspects of electrification, including the basics of batteries, how to charge an EV and the roll out of a charging infrastructure nationwide. 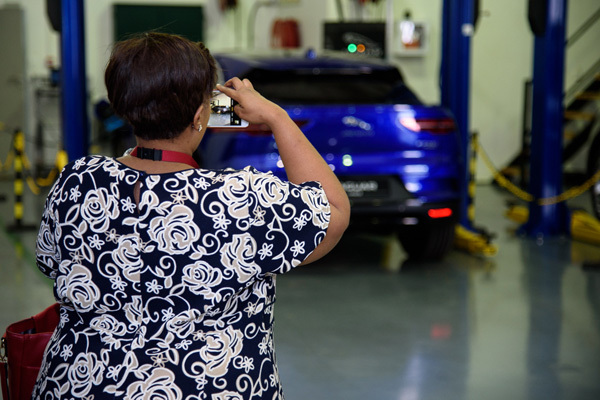 With the South Africa team readying themselves for the launch of the Jaguar I-PACE, the Range Rover Sport P400e PHEV and Range Rover P400e PHEV into the market, they spent some time giving journalists an insight into the challenges Jaguar Land Rover has faced launching a new range of powertrains into a market still in its EV infancy. 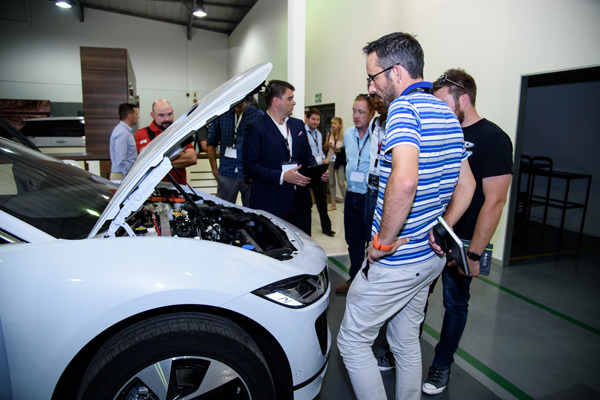 To show Jaguar Land Rover’s commitment to electrification, last September the South Africa team announced its Jaguar Powerway, which will see the installation of 82 public charging points located at retailers, convenient locations in cities and along frequently-travelled long-distance holiday routes. 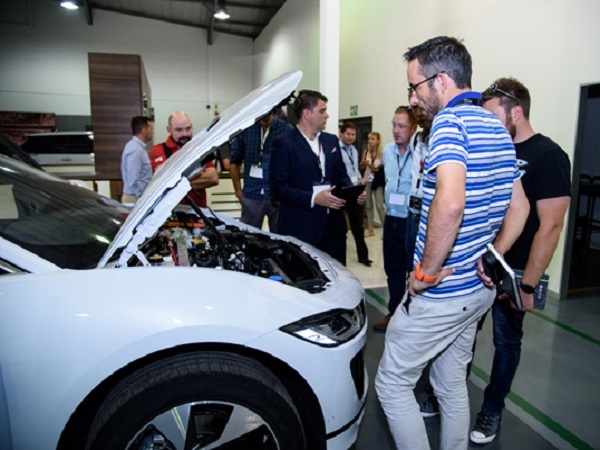 The event was wrapped up with media guests getting an opportunity to explore the Jaguar I-PACE and Range Rover PHEV models.